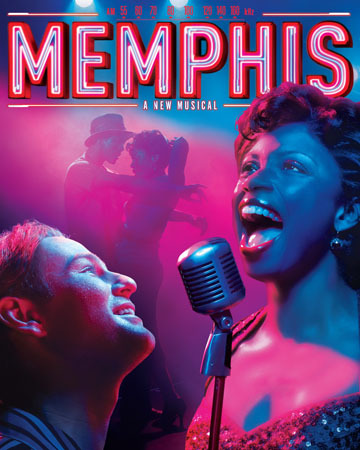 You can go to http://www.fathomevents.com/performingarts/series/memphis.aspx for more info on the screenings of Memphis and consult the individual movie theaters for times. 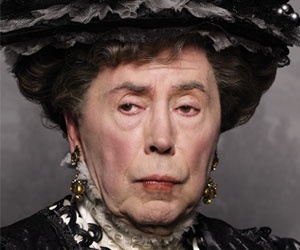 As for The Importance of Being Earnest, which stars Brian Bedford as Lady Bracknell, you’ll have to go to Vero Beach to see it, on June 2 or 16. Bizarrely enough, the Cinema Majestic in Vero is the only theater in all of Florida screening the show. I guess that movie-theater owners think there’s no audience for one of the funniest comedies of all time. 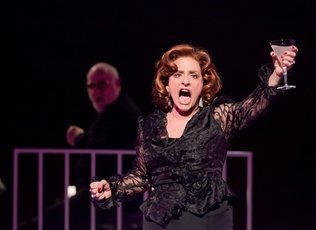 The producers of the NY Philharmonic version of Company haven’t yet announced exactly when and where that show will screen, although they have said it will be June 15 or after. Here’s the website for that endeavor: http://nyphil.org/concertsTicks/companyonscreen.cfm. And, in the meantime, you can stay home and watch Broadway’s most recent Company, the one with the astonishing Raul Esparza, which turned up on PBS in 2008. That one — the best Company I’ve ever seen — is available on Netflix. This entry was posted in Broadway, New York theater, Other arts and tagged Brian Bedford, Broadway theatre, company, Festival Bay, Importance of Being Earnest, Memphis, neil patrick harris, Patti LuPone, stephen sondheim, The Importance of Being Earnest. Bookmark the permalink.